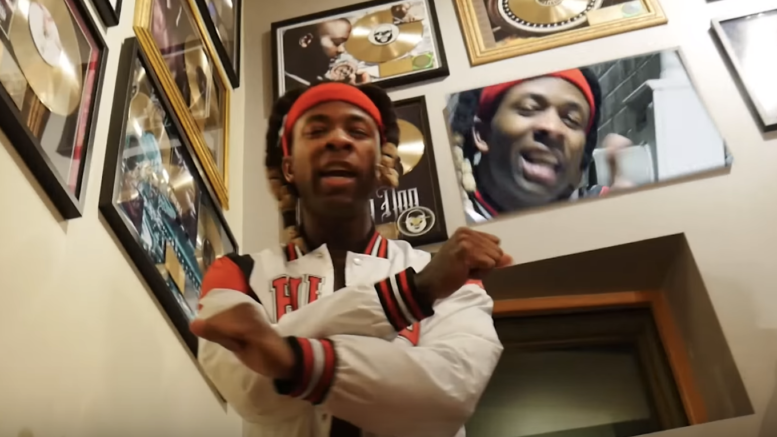 Baton Rouge rapper Shon Thang drops his latest visual for “Fiyaaa” produced By J. Cameron. This is a cut from his latest mixtape “Pain Pad And Pen,” which is out now exclusively on @MyMixtapez! Watch the new video directed by Krispy Kam and edited by Creature The Zombie below! Be the first to comment on "DGB Exclusive Video: Shon Thang “Fiyaaa”"